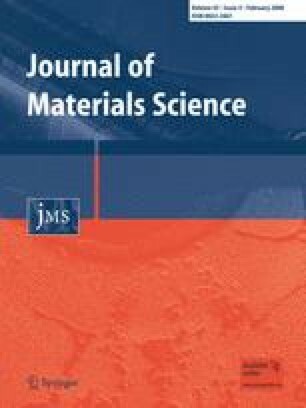 This article assessed the glass formability for crystallization of lead titanate (PbTiO3) as the primary phase. It was found that silicate-based glasses formed glass as a block without the need for cold splatting, but B2O3-based glasses needed to be prepared by cold splatting to retard devitrification. Also, incorporation of BaO was favoured by an increase in the concentration of B2O3. DTA showed the crystallization of crystalline phases occurred above glass transition temperature. XRD traces supported the DTA data where the first exothermic peak in each case was presumed to be related to the crystallization of PbTiO3 (PT) phase. XRD also showed the lower c/a ratios compared to pure PT ceramic, which suggested three possibilities for lower values: crystal clamping by the rigid glass matrix, intrinsic size effect and incorporation of impurities in the PT phase.